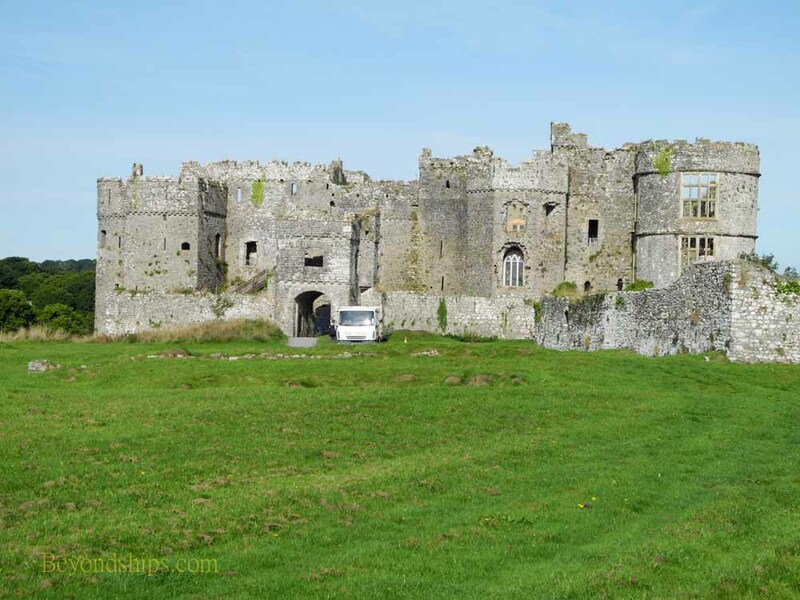 Carew Castle is a majestic ruin sitting in isolation of the shores of the River Carew. The castle has a long and turbulent history. 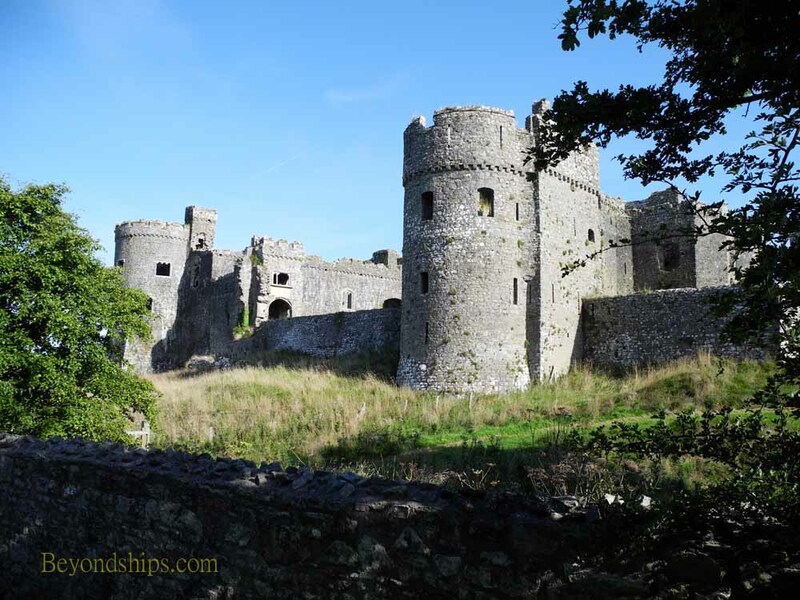 In the early 12th century, Gerald de Windsor was granted the land at Carew upon his marriage to Nest, a beautiful Welsh princess. Building on the site of an Iron Age fort, he erected a motte and bailey style castle. Part of that early castle survives in the eastern range of the castle. The walls of Carew were soon tested. A young Welshman, son of a prince, fell in love with Nest and carried her off. Gerald pursued the couple for six years, eventually killing the Welshman in battle. He then brought Nest and the two children she had had in the interim back to Carew. The story of Nest and her beauty has taken on legendary proportions in Wales. Gerald's descendants took on the name de Carew. In the 13th century, Sir Nicholas de Carew rebuilt the castle. Three towers and the chapel survive from that construction. 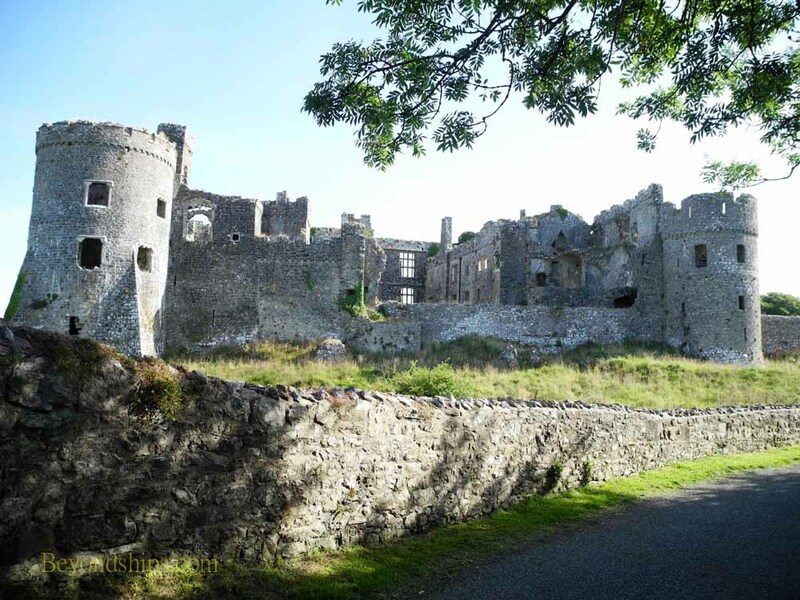 The Carews fell upon hard times and had to part with the castle in 1480. It became the property of Rhys ap Thomas, who had made a fortune supporting the Yorkist side in the War of the Roses. Thomas decided to switch sides and was of such considerable help to the new Tudor King, Henry VII, at the Battle of Bosworth Field that he was made a Knight of the Garter. In celebration, Thomas held a large tournament at Carew, the last medieval tournament held in Wales. He also modernized the castle making it a lavish residence. Thomas' grandson was executed for treason by Queen Mary (“Bloody Mary”) and Carew became Crown property. Mary bestowed it on Sir John Perrot, who may have been an illegitimate son of Mary's father King Henry VIII. Sir John demolished the northern curtain wall and erected a three-story Tudor-style building that included a long gallery where the family could walk in bad weather. However, before the building was complete, Sir John was arrested for treason against Queen Elizabeth I, another child of Henry VIII. 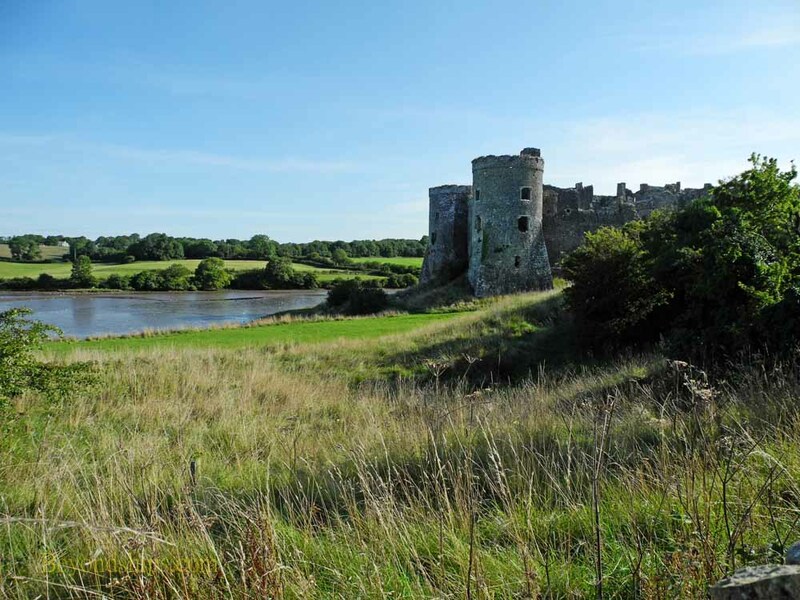 In 1607, Carew Castle was purchased by Sir John Carew. During the English Civil War, the castle was held at various points by the Royalists and the Parliamentarians. To prevent it from being re-occupied by the Royalists, the Parliamentary forces demolished the entire south wall of the castle. Nonetheless, at the Restoration, the Carews returned and took up residence in the East Range. However, in 1686, the castle was abandoned. The River Carew was damned near Carew Castle in order to create a mill pond. Near the castle is a tidal mill, which is also open to the public.